A.C.N.E. Active Formula - pHformula | Aspire & Co Ltd. The A.C.N.E. 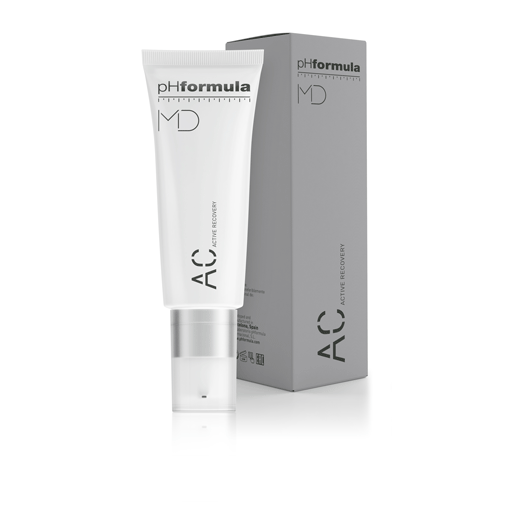 active formula is specially formulated as a preparation treatment product to be used prior to the pHformula skin resurfacing treatments. Contains active ingredients with sebum regulating, antioxidant and resurfacing properties. It helps to effectively inhibit the P.acnes present in the follicle, reducing irritation which is common to this skin disorder. This innovative formulation helps to clear existing acne lesions reducing the occurrence of future breakouts.